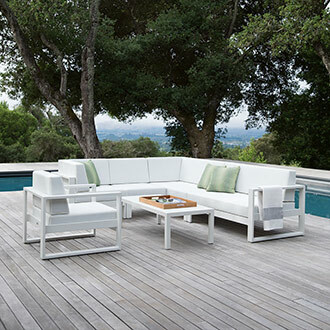 Minimalism articulates the allure of space, the sophisticated beauty of absence, allowing geometric forms to speak for themselves. 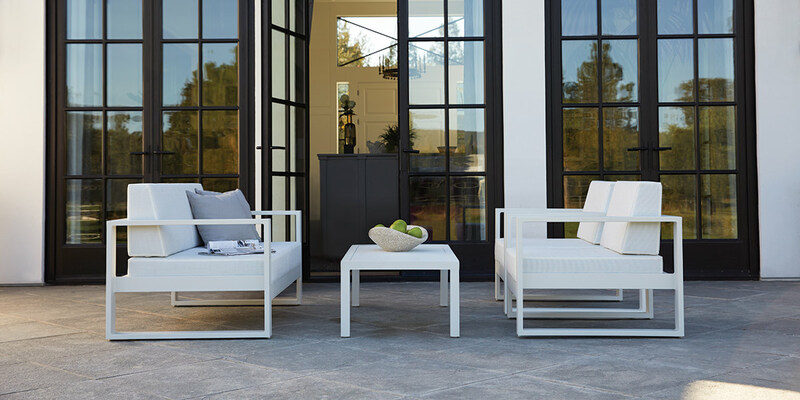 The Matisse collection elevates a simple structure into a celebration of minimalist design with a powder coated aluminum frame that communicates the clean, architectural allure of mathematic precision. 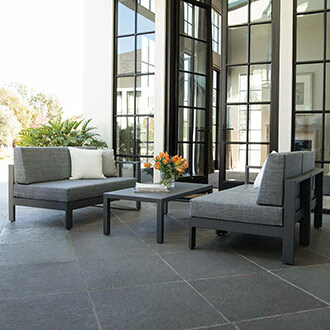 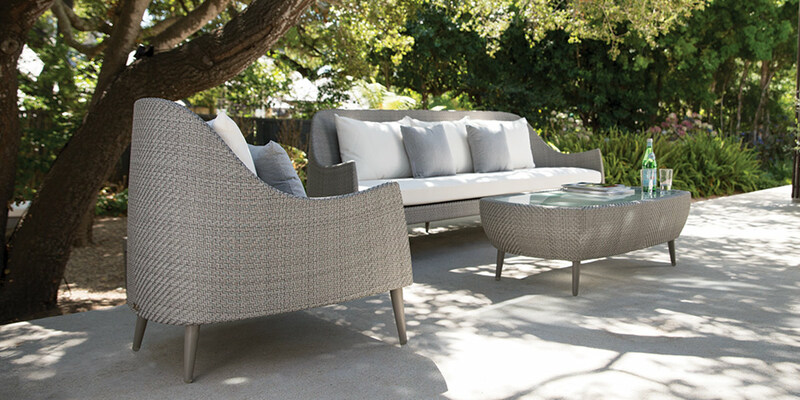 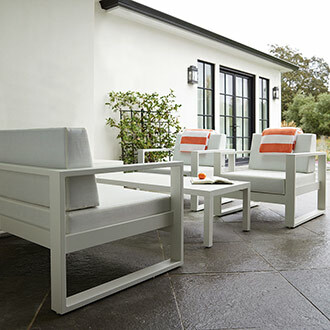 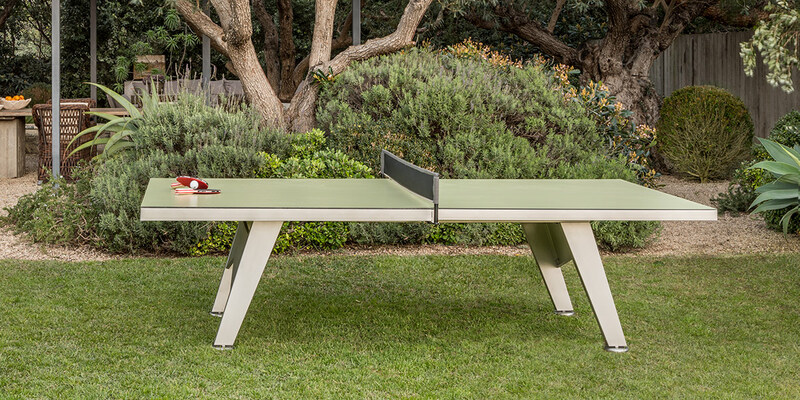 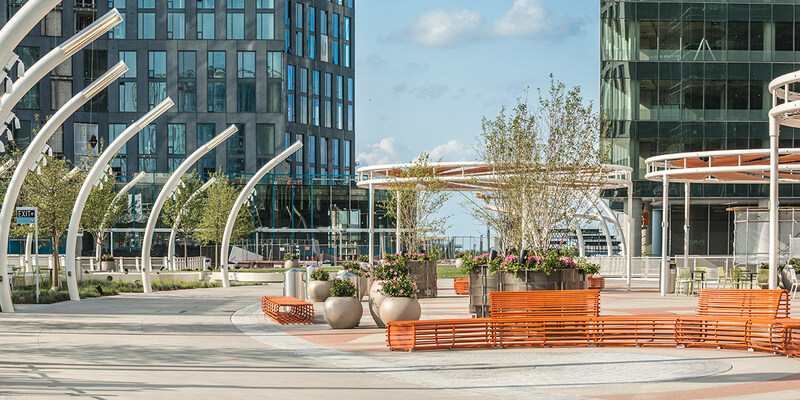 Designed for dynamic interior and exterior environments, Matisse boasts heightened durability, lightweight construction and flexible seating arrangements, making its pieces at home in a variety of applications from chic garden and poolside lounges to public parks and corporate campuses. 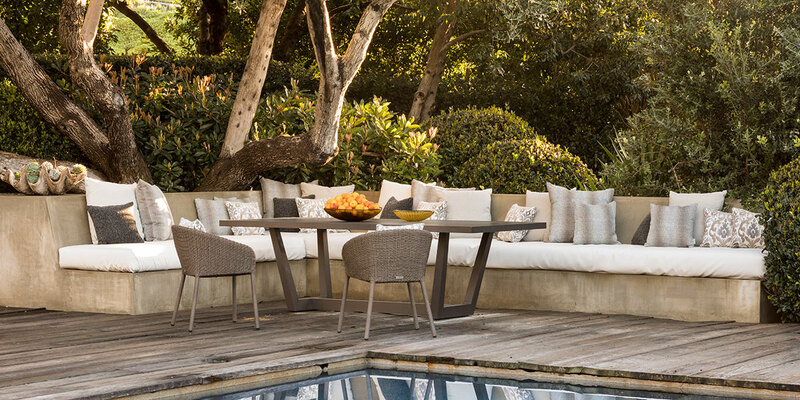 The sleek forms that define each piece in this collection pair masterfully with Duo tables as well as seating elements.